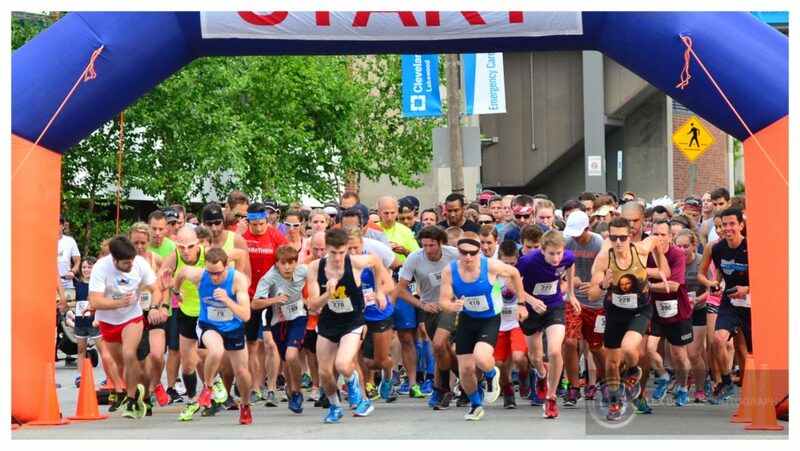 There are many ways to enjoy the upcoming Lakewood Summer Meltdown, but few compare to the thrill of participating in a large, urban road race. 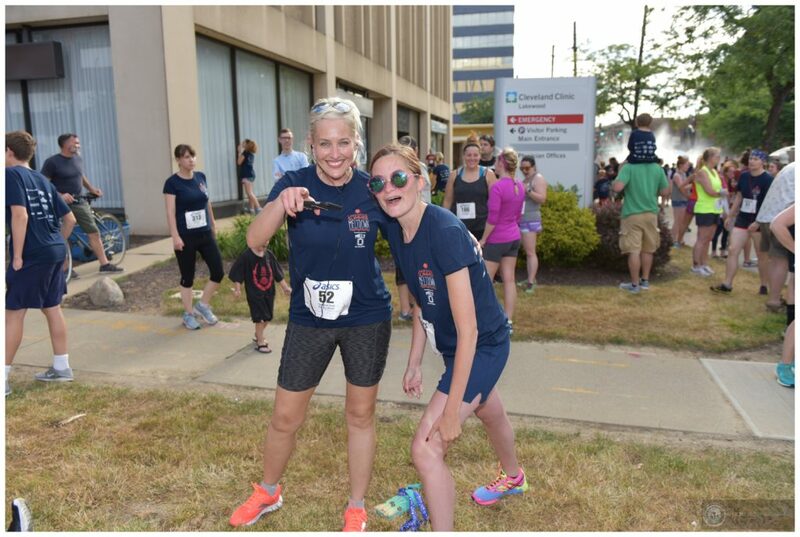 This opportunity presents itself during the Meltdown 5K presented by Cleveland Clinic Lakewood, as hundreds of participants will traverse the city’s streets before crossing the finish line at the edge of a vibrant street festival. 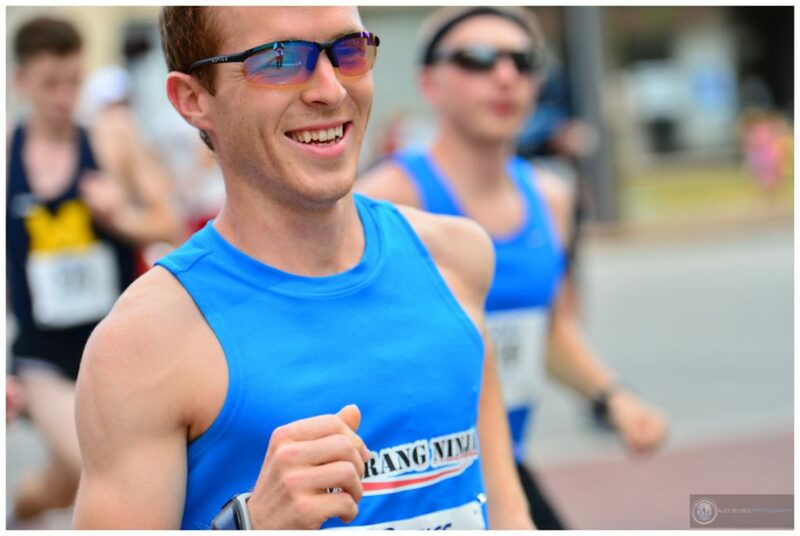 Unlike most road races, which occur during the wee hours of the morning, the Meltdown 5K offers a unique starting time of 7 p.m. Consequently, you’ll be awake and capable of properly hydrating yourself on race day. It’s neither a sprint nor a marathon; rather, the 3.1 miles encompassing the Meltdown 5K represent a happy medium. This fast course has a reputation for producing personal-best times, so you’ll need to start fast to stay near the lead pack. Still, it’s important not to zig-zag through the crowd early in the race, as this will waste precious energy. Instead, conserve this energy for the final mile, making your push at that time. As you cross the finish line and your runner’s high converts to post-race euphoria, there will be plenty of additional Lakewood Summer Meltdown festivities left for you to enjoy. First, cool off by running through the “Water Moose” sprinkler park. Then after you’ve sought nourishment from one of the local vendors or food trucks, visit the beer garden, sponsored by First Federal Lakewood. The combination of a choice beverage and live music from rock band Front Porch Lights represents the perfect way to celebrate the successful completion of the Meltdown 5K.